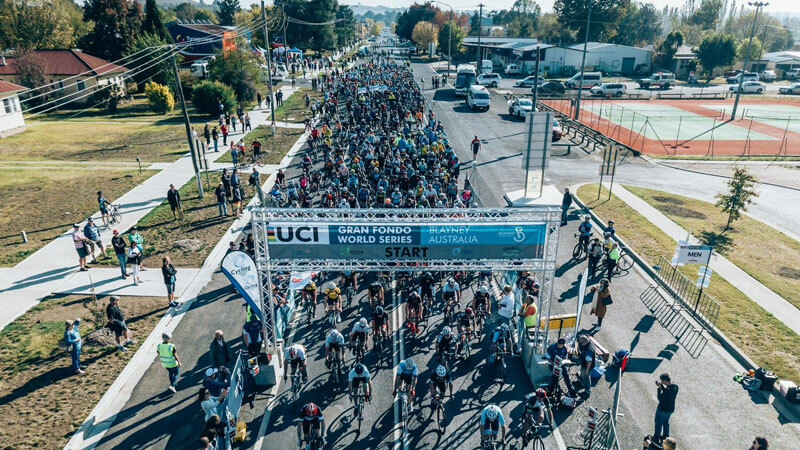 The UCI Gran Fondo World Series opens today the 2019 season with a first qualifier event in Bathurst, Australia. The time trial on Saturday takes riders to the top of Mount Panorama for a short but steep mountain time trial. The 4.2km starts slightly for a steep part between kilometer 2 and 3 with a flat final part towards the finish. 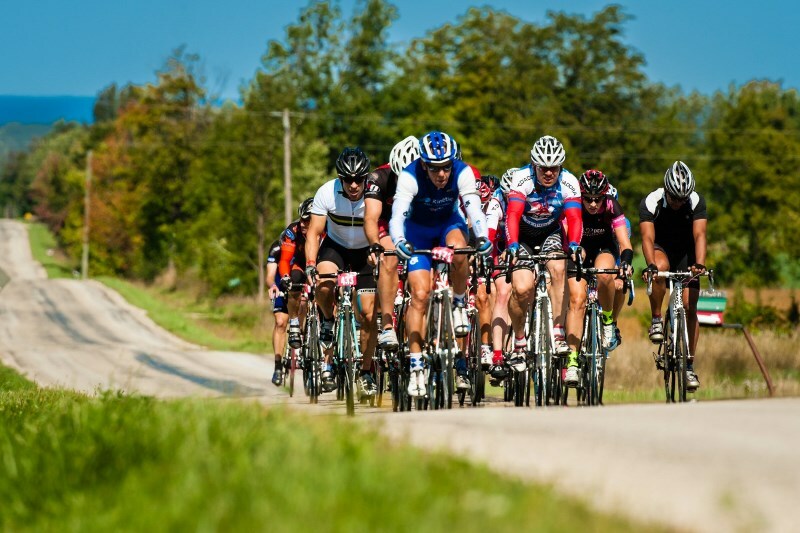 The main event of the weekend is the Granfondo on Sunday with two courses on offer, a long 110km and a shorter 70km. Riders assemble in nearby town Blayney (30 minutes away) to wind their way through the rolling agricultural and bush landscape of the central west. Several steeper ascents challenge riders of all levels, with them finding their way back to Bathurst and the finish line where the finish has been relocated to the Mount Panorama Race Course. 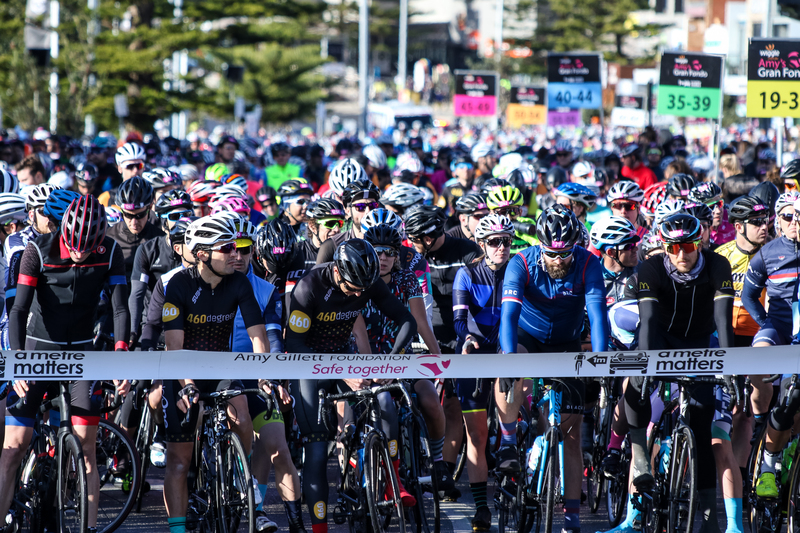 Last year, more than 2000 riders showed up to break another participants' record.